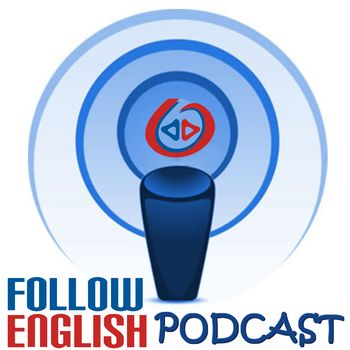 In this episode I talk about prepositions at the end of questions. I start by giving a general overview of the topic and then I talk about when and how we use prepositions at the end of questions. I give a lot of examples and explain the contexts in which you can do that.